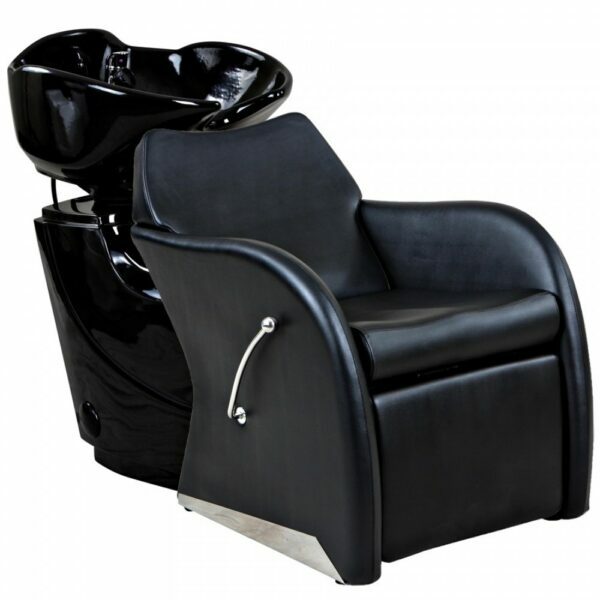 Zenith Salon Furniture is a leading wholesaler with experience serving Vancouver and its area with cost effective varieties of beauty salon furniture. 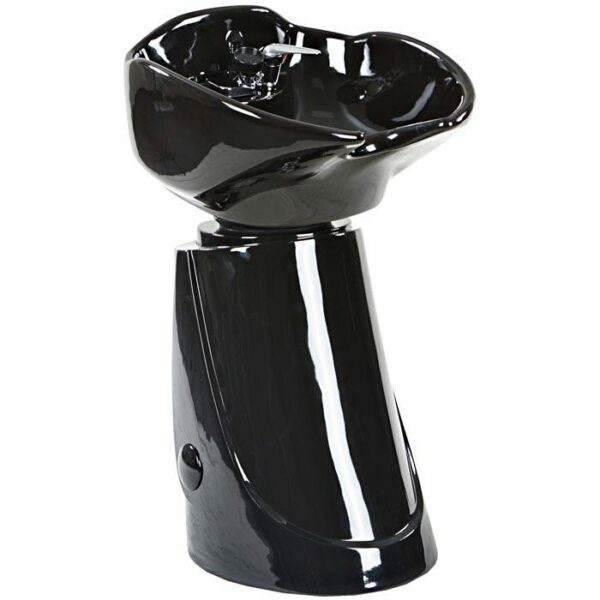 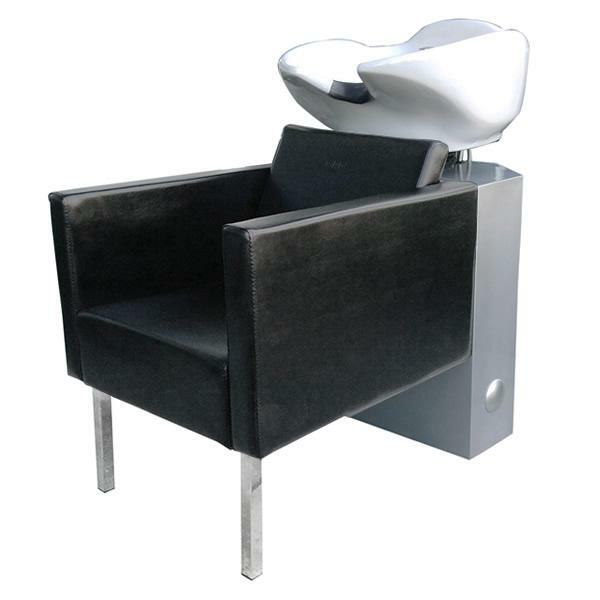 You can rely on us to confidently help you with your beauty salon furniture order. 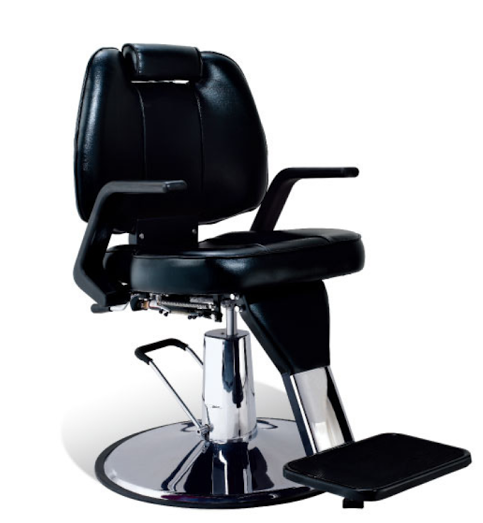 We offer the ability to buy all of your beauty salon furniture and salon equipment in just one quick and easy online order with the knowledge that you also have our best prices. 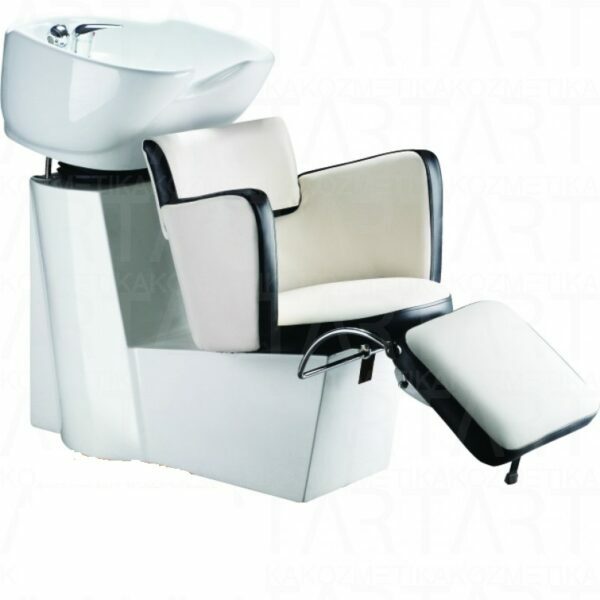 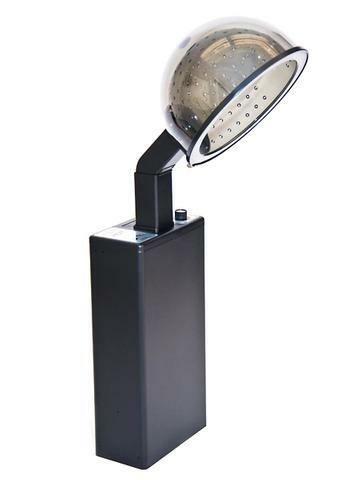 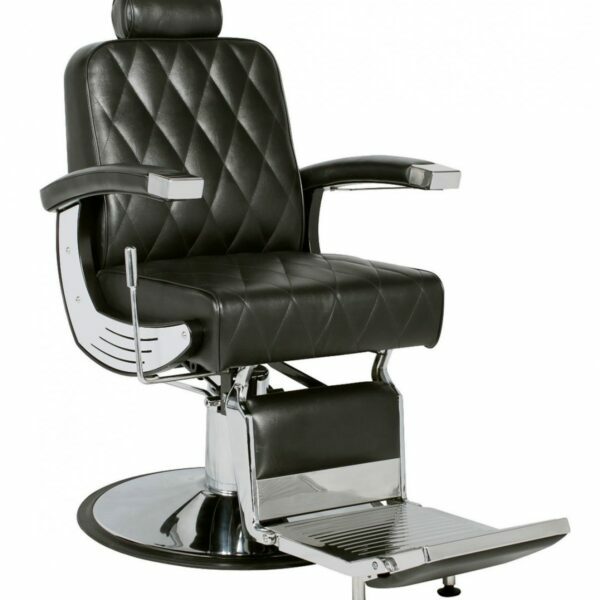 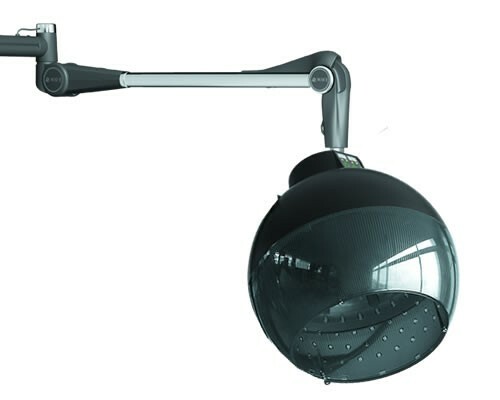 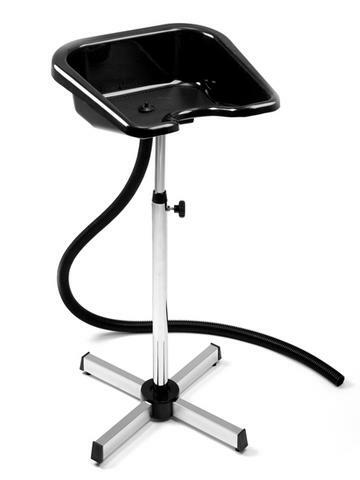 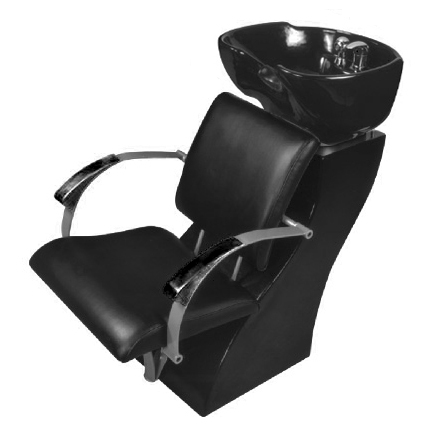 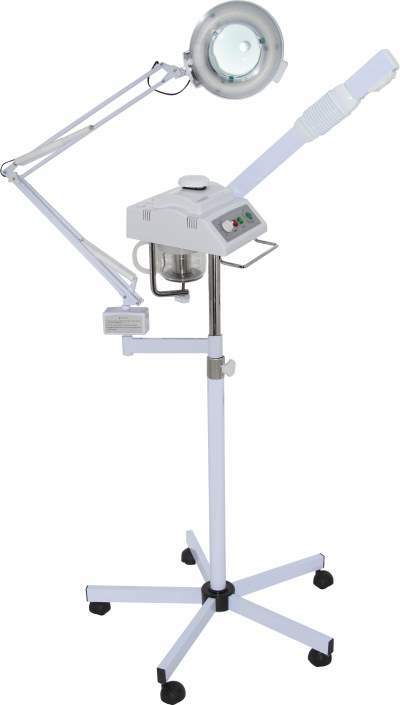 Salon furniture includes the furniture and equipment used in beauty and hair salons. 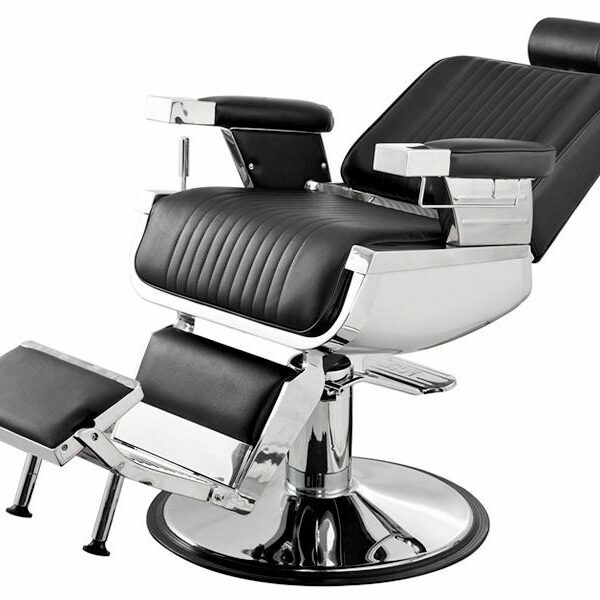 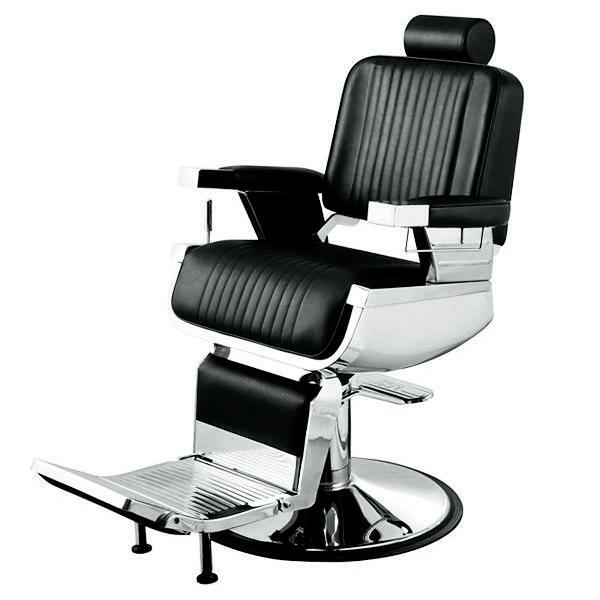 At Zenith Salon furniture, our product includes styling chairs, shampoo sink units, styling stations, reception desks and barber chairs. 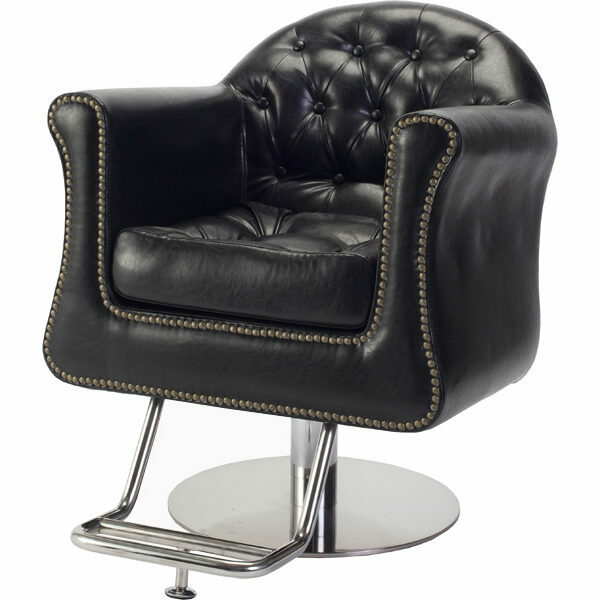 We have several styles of furnishing products to choose from, depending on the interior decoration. 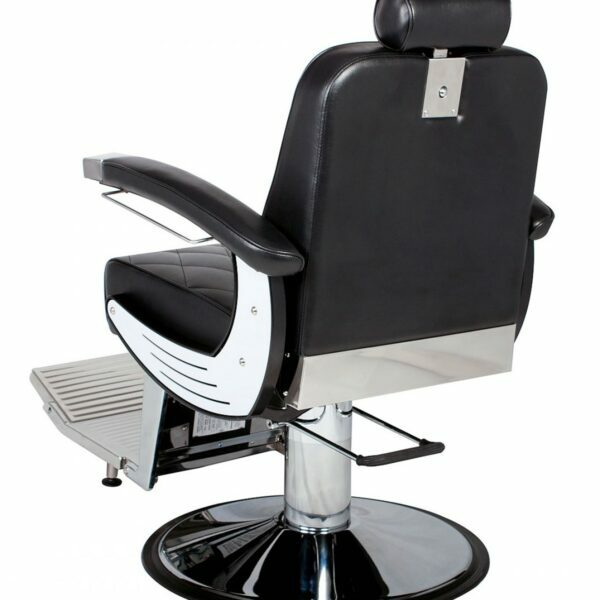 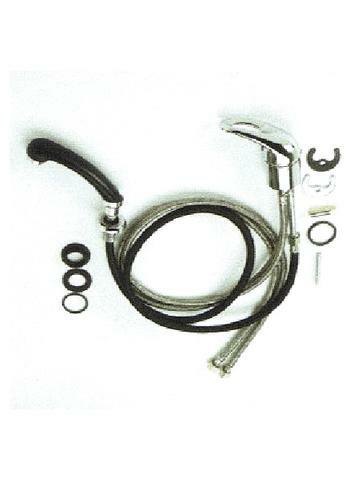 There are classic styles in different look as well as modern designs. 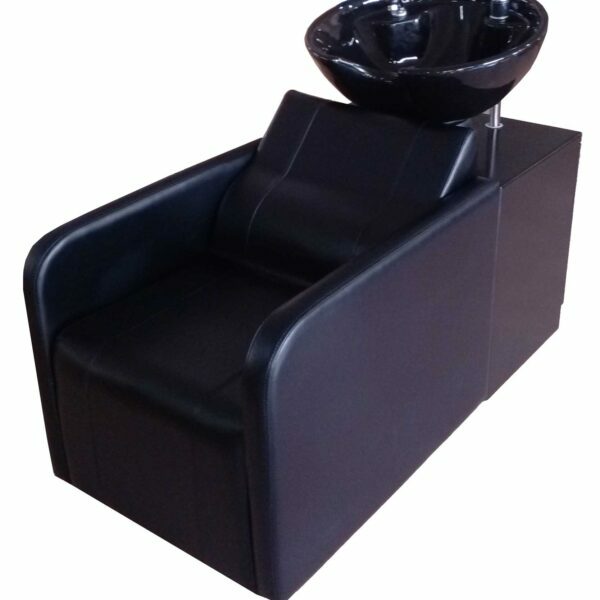 It is necessary to choose the right type of salon furniture, since old-fashioned and worn salon furniture no longer attract clients. 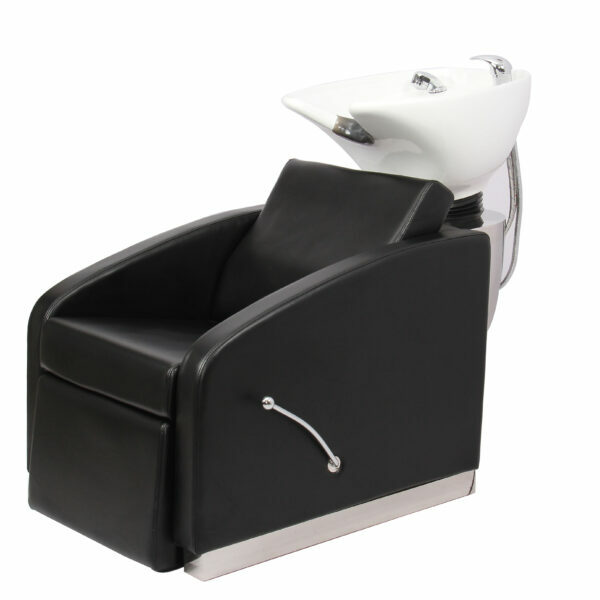 It is imperative for every salon owner to remodel their salon to attract and keep their customers.